Live at Home Pro is in the Shop. Please be advised that the current version of Live at Home Pro is not compatible with the latest Apple iOS update. This may cause it not to function properly. 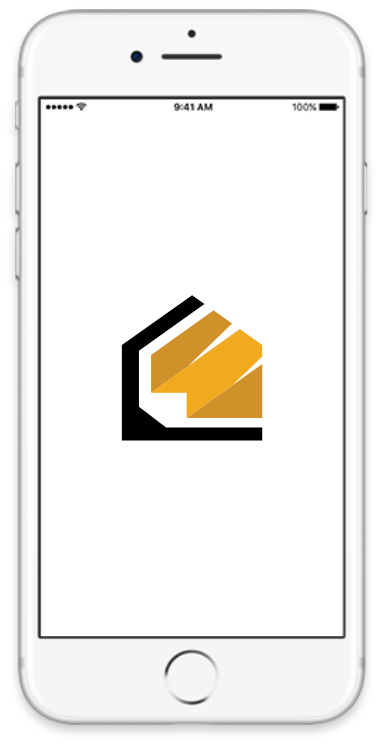 We are working hard to give our members a feature-rich platform that will make the home evaluation process thorough, efficient and professional.